Bloody Sunday, and the conflict that ensued. We offer a walking tour of Derry Bogside that gives students and tourists a first hand and on-site analysis of the Bloody Sunday story in Derry City. This comprehensive tour will give an educational insight to the Civil Rights era, Bloody Sunday and the conflict that ensued. This hour long walking tour in Derry will also retrace parts of the original march and visit places where the dead and wounded fell. The Bogside History Tour will examine the political and social repercussions of Bloody Sunday. The day of the march and the wounding and killing of the innocent civilians. 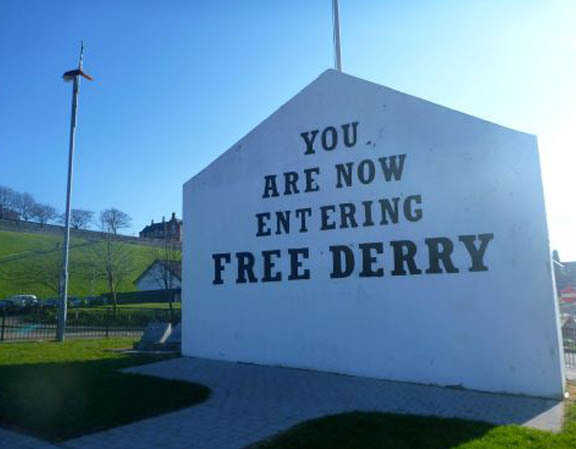 The tour will pass The Museum of Free Derry and conclude at the Bloody Sunday monument within sight of Free Derry corner and beneath the city walls of Derry. Learn about Bloody Sunday from those who were directly affected by it on a tour of the Bogside from the perspective of relatives of the victims of Bloody Sunday. Paul is the son of Patrick Doherty, one of the innocent victims. He offers his first hand knowledge and insight into the story from a unique direct perspective. *Paul Doherty is also available for lectures on Bloody Sunday, the Saville Inquiry & the Peace Process. Click here to contact. Declared a World Heritage Site by UNESCO in 1986, the Causeway is the located in Antrim, and it's natural beauty has to be seen to be believed. This tour also includes several notable stops along the way, including the world famous Bushmills Distillery. ORGANISING AN EDUCATIONAL GROUP/FIELD TRIP? 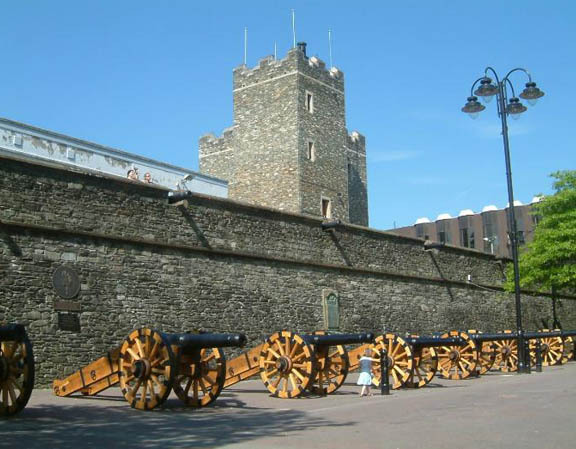 Why not book an hour long tour around the 400 year old Derry walls and learn about the plantation of Ulster, the siege of Derry, emigration, etc. Derry walls walking tour. A tour of the Derry Bogside that gives a first hand analysis of Bloody Sunday. An educational insight to the Civil Rights era, Bloody Sunday and the conflict that ensued. See the three bridges, and the best panoramic view of the city. Learn all about Cholmcille, the plantation of Ulster, the cities Shirt Factories, and the civil rights era. We took the tour with John and the knowledge of the events and the work for justice was very great. 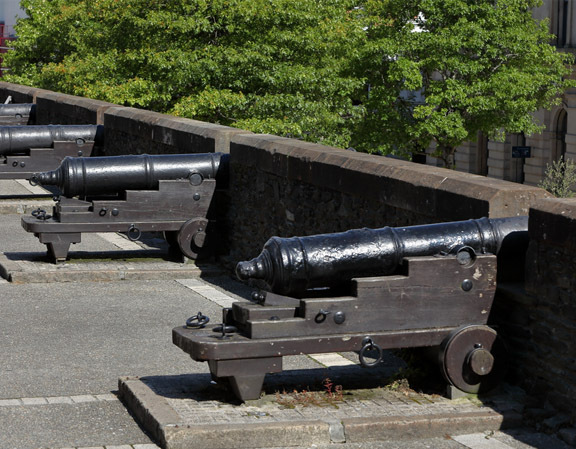 If you visit Derry, be sure to take the time to go for the tour. Thanks from Finland! I was fortunate to have a personal tour with Paul and it was a privilege to get such a straightforward and factual account of his own father's tragic and unnecessary death. I recommend this tour to anyone that wants an extremely accurate account of Bloody Sunday. Paul participated in the Inquiry and has detailed knowledge of the event as it unfolded. Do not miss this tour! Fascinating tour. A very informative and passionate description of the city's history. I'm from Cork and girlfriend is from the US... different understanding of Irish history but we both highly recommend this tour. Paul was very friendly and open to all questions. Thanks! We went on the Bogside history tour with Glenn and I would like to acknowledge his passion and commitment to the cause of educating and improving our knowledge of the Bloody Sunday events of 1972! I have an extensive understanding of Irish history, but nothing prepared me for the detailed perspective presented by Glenn. I would recommend this experience to all those who visit Derry in order to experience what is not presented in the written word! A fantastic 2 hours spent in the company of Paul and so reasonable , very informative and not political just the cold hard facts of how the city started and evolved right through to the troubles can't wait to come back to the city. The walking tour with Glenn was very informative and interesting, and I would recommend it to anyone who wants to know about Bloody Sunday in 1972. I appreciated the opportunity to learn more about events in modern Irish history, at a more personal level, by going on this tour. Thank you Glen for the wonderfully informative tour you gave us on Saturday. Glen spent nearly 2 hours showing the two of us around the area, telling us about the events of Bloody Sunday, and patiently answering our no doubt ignorant questions. 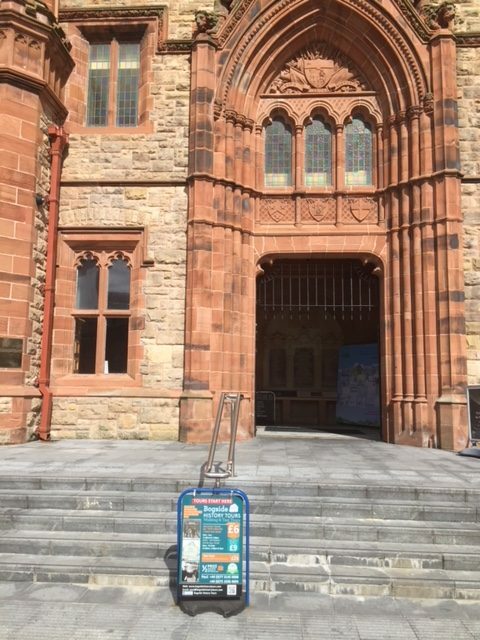 We would recommend this tour to anyone visiting Derry who wants to have a better understanding of Irish political history and Bloody Sunday in particular. In all it was a very moving experience. 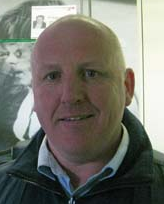 Paul has an incisive knowledge of Irish history which he shared with us on a most enjoyable tour.The chap has an ability to have you believe you were there on the day, something far more preferable to watching an event on video. My family took this tour with Paul. We learned so much about the events of Bloody Sunday. I wasn't sure that I wanted to go on this tour (I didn't know much about it) but my husband and son talked me into it and I am glad we did. The tour helped me (and my family) understand the events of the day as well as the aftermath. Learning from family members made it so much more powerful. The guide, Glen, was very good.He knew his history! I learned alot about the history leading up to "Bloody Sunday" and the events of the day. I would recommend this tour to anyone who wants to find out more about Irish history and the events surrounding"Bloody Sunday". We took this tour with Glen Tuesday,so much of Irish history fell into place for us.Very informative and moving account of Bloody Sunday. We would highly recommend this walk to anyone visiting Derry/Londonderry. I am from Ireland and was visiting Derry and wanted to know more about the City's History. I was given a tour by Paul and I have to say it was excellent. 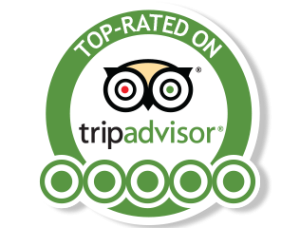 Very well organised and structured as well as extremely informative. The tour gives you a good insight into what life was like during the time and the facts of what happened.